On Tuesday, February 5, a local newspaper from the town of Tikhoretsk in Russia’s Krasnodar region reported that Tikhoretsk-born Maxim Pletnyov [Максим Плетнёв] had been killed in Syria. According to the publication, the Russian serviceman was killed on January 31 and was 24 years old. The Russian Ministry of Defense hasn’t reported the death of any Russian servicemen in Syria on that day. In a joint investigation with the BBC’s Russian service we tried to gather more information about the deceased, finding out the elite special forces unit where he served. 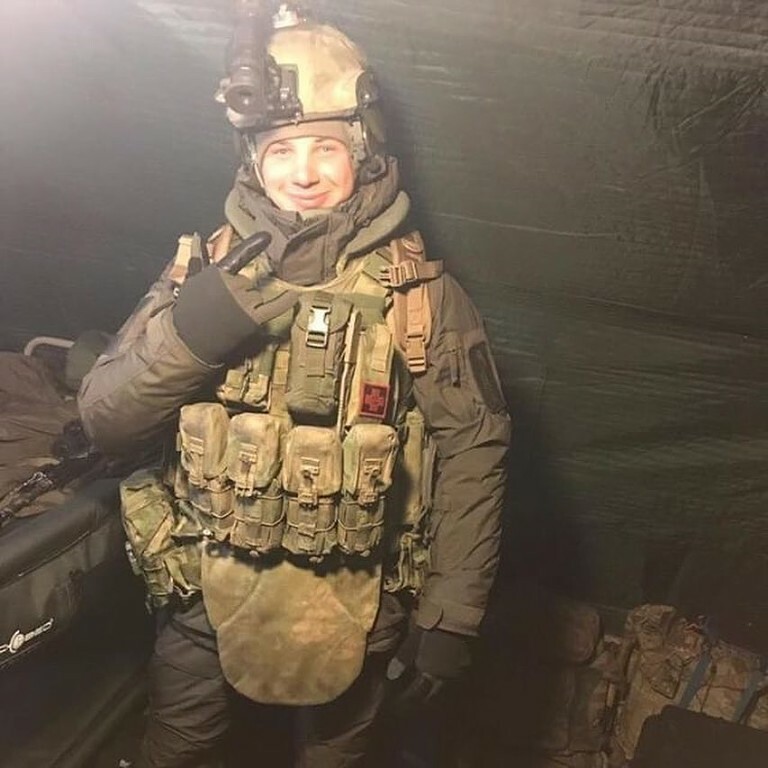 This description suggest that Pletnyov could be a serviceman of Russia’s elite Special Operations Forces (SOF), that have been operating in Syria for years. The article probably describes an anti-tank guided missile (ATGM) duel. These weapons have been used by SOF fighters in Syria, as seen, for example in a 2016 Russian state TV segment. We have not seen any evidence of such weapons being used by any other Russian military units in Syria (such as marines or military police). We can neither confirm nor deny Tikhoretsk media’s reporting on Pletnyov’s alleged heroic feat. However, this narrative is not the main evidence that Pletnyov served in the SOF. A search in a Russian social network “VKontakte” (VK) yielded 4 people from Tikhoretsk with a last name “Pletnyov”. One of them was friends with a certain “Maxim Topol“. We searched for all the mentions of the “Maxim Topol” account and found a comment where he says he got his military education in the city of Ryazan. In another comment, he says that he did not study at Ryazan’s Military Driver Institute. Ryazan has just one other military institution of higher education: the Ryazan Higher Airborne Command School [Рязанское гвардейское высшее воздушно-десантное командное училище, РВВДКУ]. This institution is the alma mater of many Russian Spetsnaz commanders, including SOF colonel Vadim Baikulov, who in March 2016 received the hero of Russia medal — Russia’s highest award — from Vladimir Putin for fighting in Syria. While looking for Maxim Topol’s mentions on VK, we found a mourning post from a man who was a sports teammate to Pletnyov. 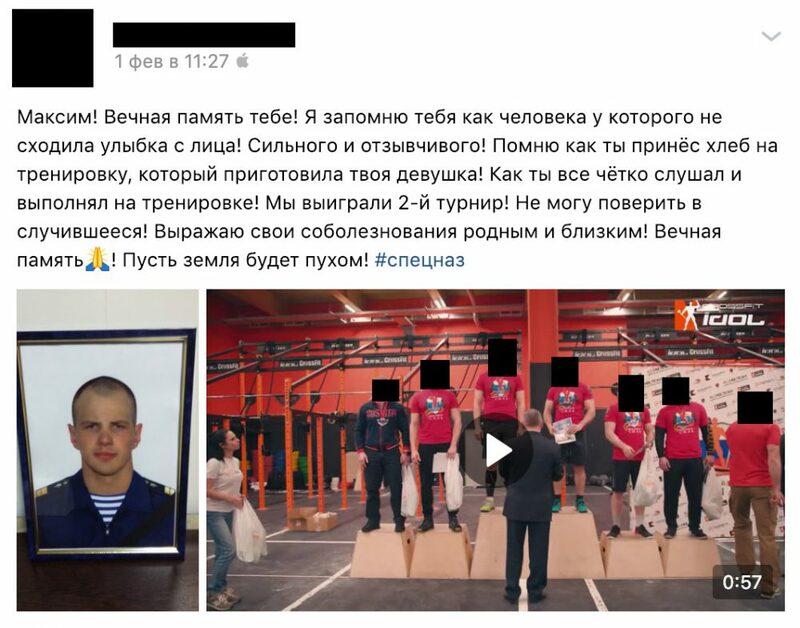 Together with the post where he reminisced training and winning together, Pletnyov’s teammate uploaded a photo of the deceased and a sports award ceremony video. In one of the teams in the video, Pletnyov is seen first from the left, while all team members have SOF logos on their shirt sleeves. One of the friends of Pletnyov’s teammate was another “Maxim Topol” account, with Maxim Pletnyov’s photo as profile picture. 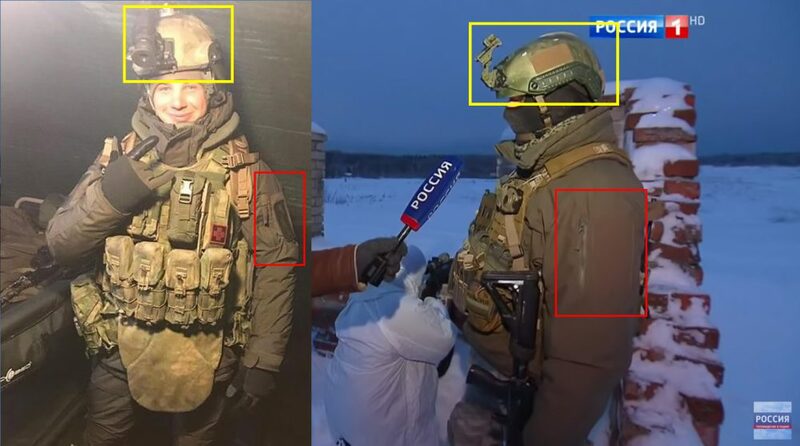 Like many other Russian special forces operatives, Pletnyov likely had different accounts with changed last names, using the last name “Topol” [Тополь] at least twice. This account also gives Pletnyov’s birth date as December 7 1994, which is consistent with Tikhoretsk media reporting that he was 24 when he died. We believe the evidence we have collected is enough to confirm that Maxim Pletnyov was a Special Operations Forces member. This can explain why he was killed during a relative lull at Syria’s frontlines: The Russian SOF in Syria execute “precision” missions against Syrian opposition forces and jihadi groups. Pletnyov could have been killed either fighting ISIS remnants in Eastern Syria, or near Syria’s Idlib governorate where there are sporadic clashes between certain anti-Assad factions and pro-government forces. The investigation of Pletnev’s death led us to an interesting event of his life. Pletnyov described his “funniest moment in the army” like this: “That was when we shot at a drone that flew from Ukraine’s side, and when it flew to Ukraine’s side, they [the Ukrainians] started shooting at it themselves”. 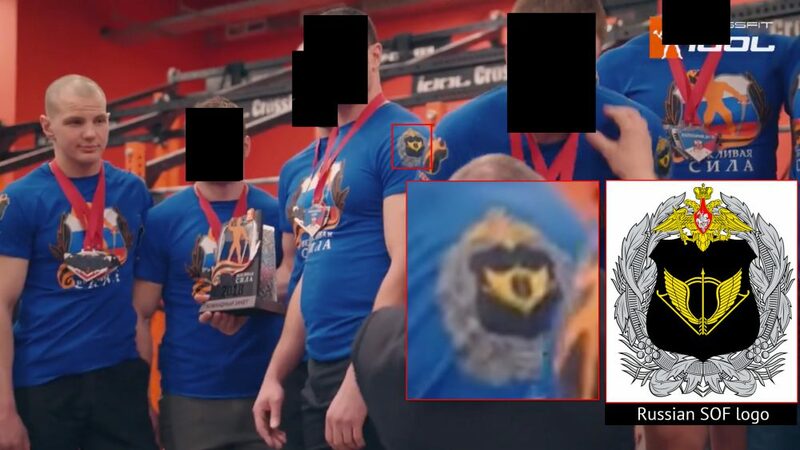 If Pletnyov was serving in the SOF at the time of the incident, this would suggest this elite Russian unit took at least an indirect part in the war in Eastern Ukraine. 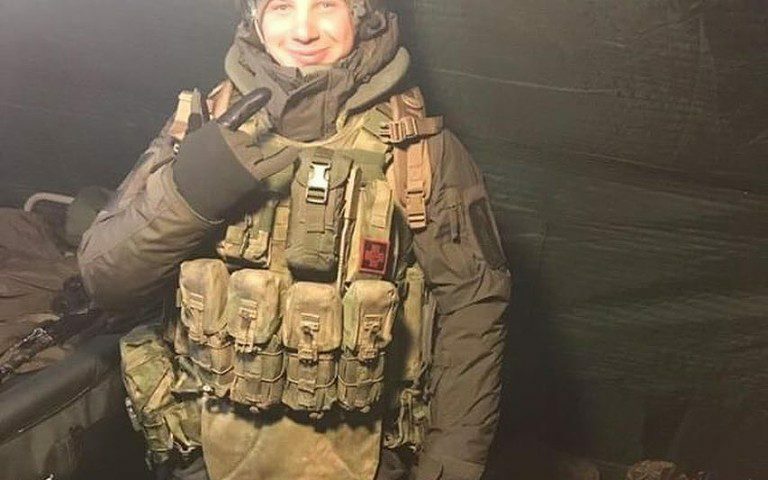 Maxim Pletnyov is not the first Russian Special Operations Forces serviceman who was killed in Syria. We covered multiple cases of SOF casualties in Syria. However, Russian officials and state media mention only two of the deceased: Senior Lieutenant Aleksandr Prokhorenko and Captain Fyodor Zhuravlyov. Maxim Pletnyov’s death is another confirmation that the war in Syria is far from over, despite what US and Russia’s presidents claim. This, together with the recent death of four Americans in a suicide bombing in northern Syria, shows that both countries are far from achieving their objectives in the war-torn country and an actual, as opposed to declared, troops pullout. Update: On January 31, the day of Pletnyov’s death according to Tikhoretsk media, a Syrian opposition faction “Jaish al-Izza” posted a video of a pro-Assad ATGM launcher destroyed by an ATGM strike by the group. 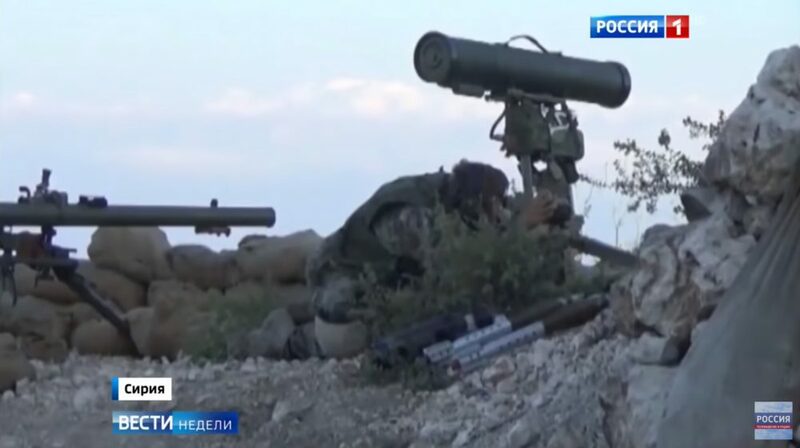 However, the faction did not report killing any Russian soldiers, and we cannot determine the exact allegiance of the pro-government ATGM operator due to the video’s low quality. The video also does not show a missile fired from the government position. From Russia with Wagner: are Russian mercenaries suppressing the Sudan protests?